If you’ve always wanted to create a movie but have lacked the knowledge, equipment and money to get it done, there’s good news for you! With new technology smartphone, software and tactics for movie creation you can actually create a movie with an extremely small budget ! You can use small, inexpensive and extremely easy to use mobile phones and digital cameras that you can get as cheap as 100 bucks in some cases. In this book, you are going to learn everything mentioned above! All you need is a little creativity, resourcefulness and an afternoon to read through this quick manual ! 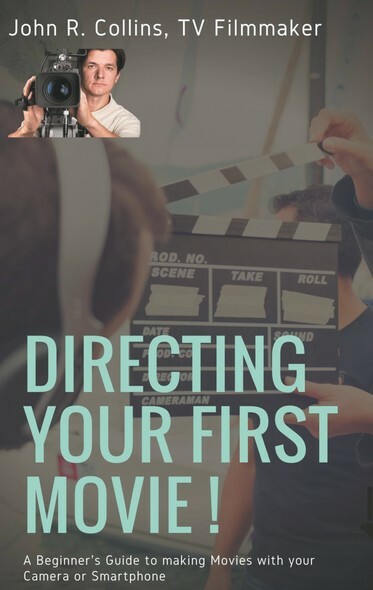 This independent film makers guide will help you to creating a high end film on a low end budget using very simple tools & strategies.